The slender brass hook slides down between the pages while the ornate brass ornament dangles along the spine. 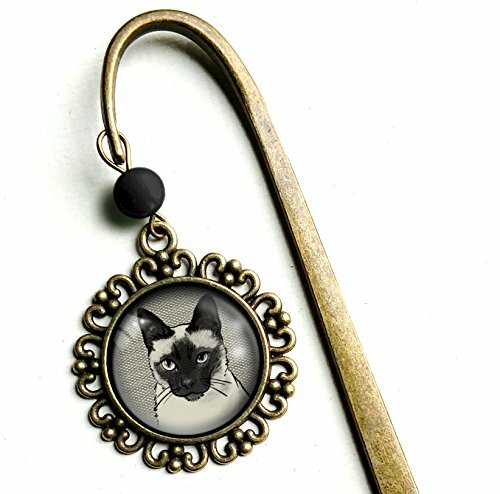 The cat book hook comes packaged for easy gift giving. If you have any questions about this product by The Divine Iguana, contact us by completing and submitting the form below. If you are looking for a specif part number, please include it with your message. Family Tree Notebook, 2-books-per-order gifts for baby, men, women, grandparents, in-laws, children for genealogy memories/ancestor stories. Fashion shoes Bookmark. MyBookmark. Ideal Gift For Bookworm and Book Lover. Truly Handmade and Crafted With Love.